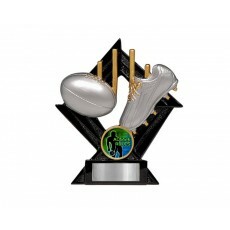 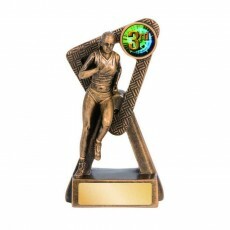 Many corporations, sports clubs and school/colleges organize events to motivate their team and reward them for all their hard work throughout the season. 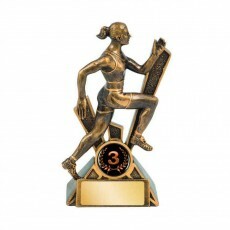 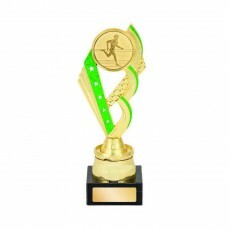 Sports in this section include cheerleading competitions, athletics, academic trophies, archery trophies, BMX trophies, canoeing trophies, cooking trophies, cross country trophies, cycling trophies, chess, baseball, basketball, and many more. 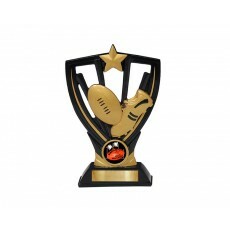 But what is there for winners? 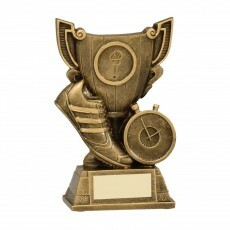 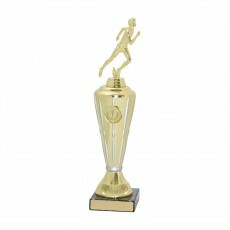 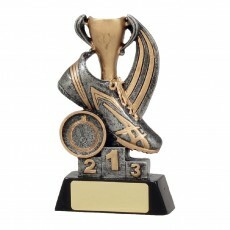 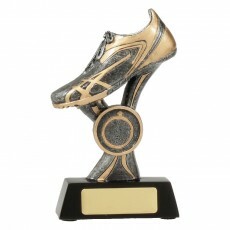 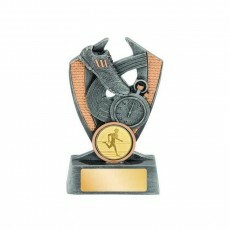 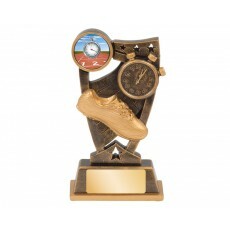 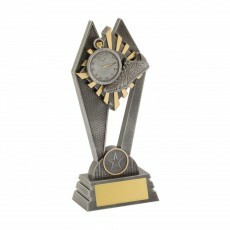 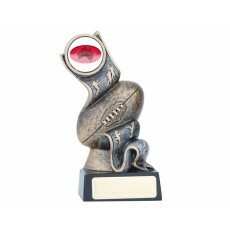 Winners are rewarded with a trophy that reflects the value of their hard work. 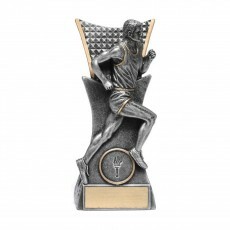 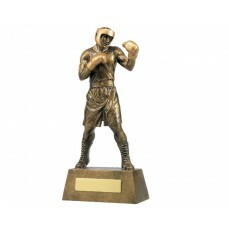 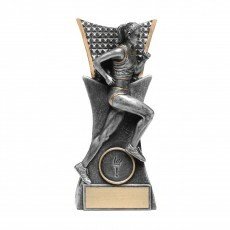 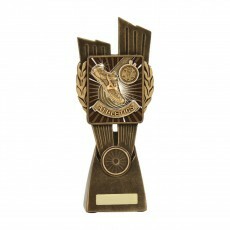 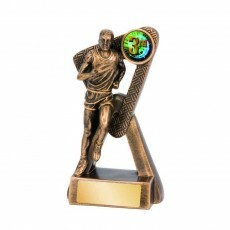 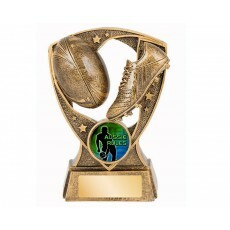 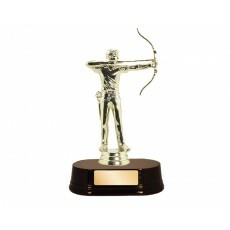 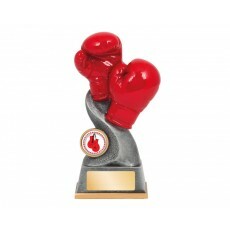 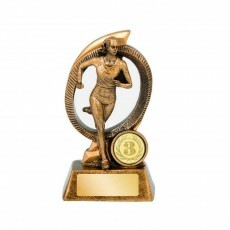 With Olympia, our ranges are endless and in addition to the above include boxing trophy, Aussie rules trophy, badminton trophy, baseball trophy, cards/poker trophy, athletics trophy, chess trophy, body builder trophy. 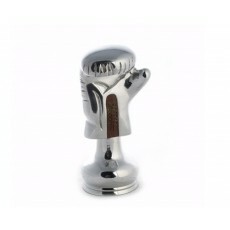 Contact us if you need help with your selection online and our friendly staff will be only too happy to assist.